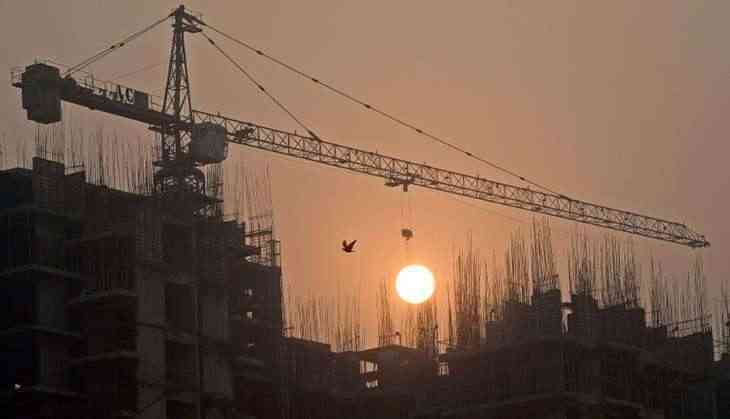 The National Company Law Tribunal (NCLT) has asked to initiate insolvency proceedings against real estate firm Emaar MGF Land after two home buyers filed petition against the company for a huge delay in delivery of their housing units. Admitting the pleas of two of its home buyers, a two member bench headed by NCLT President Justice M M Kumar has appointed one Manoj Kumar Anand as the interim resolution professional of the company and directed him to make a public announcement about the development. The tribunal has also directed the company, its erstwhile director, promoters or any other person associated with the Emaar MGF Land to extend every assistance and cooperation to the interim resolution professional". The NCLT order came on the plea of two home buyers Neeraj Gupta and Arti Jain -- who had purchased flats at its Palm Greens, KherkiDaula, Gurgaon project. The real estate firm failed to deliver the project within 36 months to June 2015. Later, the builder also failed to refund the amount along with the interest. Thereafter, the petitioners approached the NCLT. Consenting to them, NCLT said The applicant financial creditor has disbursed the money the respondent corporate debtor (Emaar MGF Land) as a consideration for purchase of the residential flat. Though a considerable long time has lapsed, even the principal amount disbursed has not been repaid by the respondent corporate debtor as per the provisions of the flat buyer's agreement." It further said: "It is accordingly held that respondent corporate debtor has committed default in repayment of the outstanding financial debt accordingly, the present application is admitted." In 2005, Dubai-based Emaar Properties entered Indian real estate market in partnership with India's MGF Group and invested ? 8,500 crore through joint venture Emaar MGF Land. However, in April 2016, it decided to end their 11-year old JV. In January 2018, the National Company Law Tribunal (NCLT) approved the proposed demerger scheme of Emaar MGF Land, paving the way for two JV partners to go separate ways. The demerger process got completed by July last year.